Blog Home » SMS Marketing Costs… How Much Are You Going To Pay? SMS marketing is quickly becoming the preferred method of communication between businesses and consumers of all sizes, and there is no wonder. Both the consumer and the company is rewarded with a slew of benefits when they initiate SMS marketing into their life. But, as any company would be, the SMS marketing costs are something of interest to you. Just how much will it cost you to utilize this form of marketing? Let’s take a look at the SMS marketing costs. 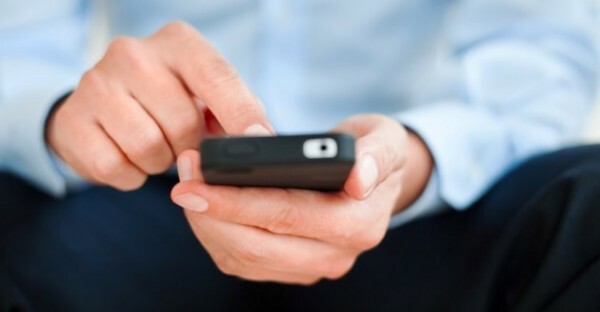 What SMS Marketing Costs will your Business Incur? When compared to other forms of marketing, SMS marketing is by far one of the most affordable options there is. SMS marketing costs are minimal, and certainly worthwhile considering how effective the process really is. Companies offer monthly packages as well as per message charges, enabling anyone to find a package that works for their needs and their budget. Whether you need to send 10 messages per month or 100,000, there is an SMS marketing package that will meet your needs. Keep in mind that many companies offer a free trial offer that you can utilize for 30 days or so, and others also offer you up to a certain number of messages free per month. For small companies who send only a minimal number of marketing messages, accessing one of these free options is a great idea. There are also companies that include what some consider premium services in their traditional packages. Look for these companies and you could save a ton of money. What are premium services? Premium services may include group texting, scheduled text messaging, social media integration, detailed analytics and tools and more. Remember all of these features are designed to enhance your SMS marketing campaign and can greatly do so. While some companies may infuse additional pricing for these services you will find many of them highly beneficial to your company. Are SMS Marketing Costs Worth the Investment? There isn’t a better way to market out there, so the small amount of money spent on SMS marketing costs is certainly worth your investments. SMS marketing can provide you with more brand awareness, more customer loyalty and new customers and more profits. All of these things are the essential ingredients of a successful company, so what are you waiting for? When you are looking to make the most of your marketing endeavors, SMS marketing costs should not stand in your way. It is an affordable, effective way to get more results within your business, ensuring full success ahead. Do not miss out on those awesome benefits and get started with SMS marketing without delay.